Your child’s imagination will run wild with animals & playsets from Yogee Toys! Treat your child to a range of beautiful, hand-painted, high-quality animal figures from Schleich. Little pet-lovers can play pet-shop with toys from Hasbro. 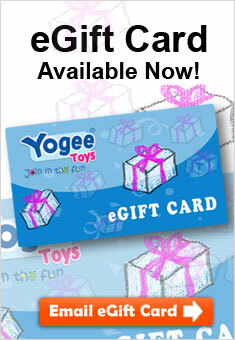 There is a whole animal kingdom of fun waiting for your child at Yogee Toys!